Even with the president threatening to call a national emergency to build the wall, Democrats continue to stall budgetary negotiations. Speaker Pelosi and Senate Minority Schumer are sticking to their guns, and continue to defy the first term president and refusing to partially fund the border wall because it would him a political victory. Many Democrats believe if they fund even 1% of the border wall, Trump will signal that he kept his campaign promise, and his prospects for winning re-election in 2020 will most likely be assured. 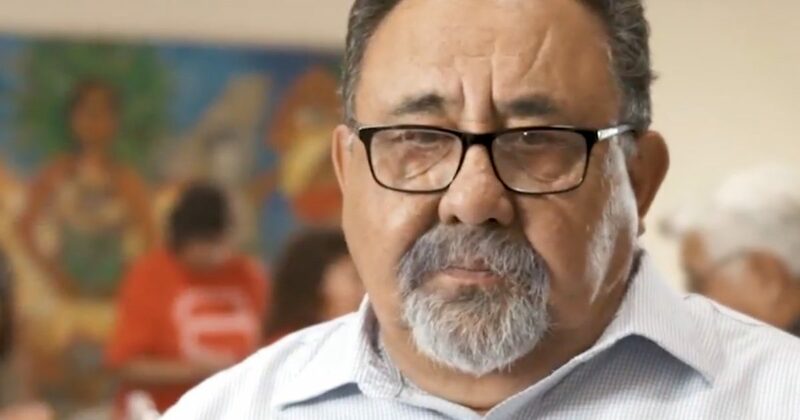 When we asked he about how Arizona is seen as being ground zero for human trafficking and the drug trade, Grijalva responded by dismissing the idea as “false” and sheer “exaggeration,” and added that the border region is look upon as the “DMZ of the United States. “Sometimes, you know, the border patrol union falls into that same thing. They are the biggest cheerleaders for Trump. They were against DACA. They were against almost any effort, at minimal reform. And they were for deporting the Dreamers. They were for the Wall.